MOOCs are the recent revolutionary change in the way traditional distance education used to be provided. Under MOOCs a large number of students attend the learning content online at the same time with no restriction on the number of particepents. 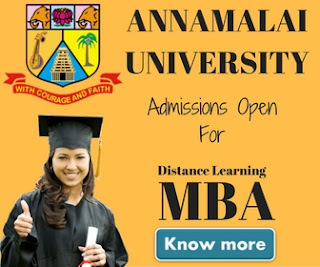 It is the new way top universities in the world offering higher education for free or for a minimal fee. MIT, Standford, Duke, Harvard are the few name which started offering MOOCs since its early days. In our today's post we'll discuss about the top 5 universities in the world offering MOOCs (Massive Online Open Courses). 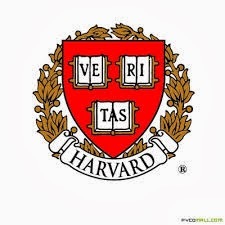 Harvard is one of the most popular university in the world and know for its Management Courses. The university was established in 1636 by the Massachusetts legislature. Under Harvard Extension School’s Open Learning Initiative, the university provides many video lectures for free of cost. If you're ready to spend few bucks you can also browse more that evening & online courses offered by Harvard Extension School. You can get more information about Harvard MOOCs and registration process on their official website. 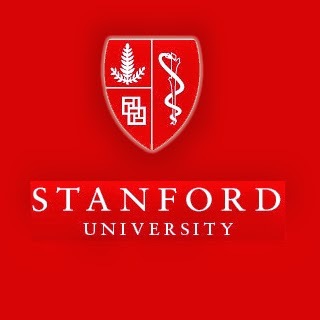 Leland Stanford Junior University or Stanford University is another most popular university in the world offering MOOCs. The university is located in California. It was established in 1891 and its tuition fee was free until 1930s. The university offers various MOOCs for free. You can read more about it on Stanford official website. The Massachusetts Institute of Technology (MIT) is a private research university in Cambridge. The university was established in the year 1861. You can read more MIT open courses on their official website. Among all the universities mentioned above every year thousands of student do sign up for MOOCs. At Harvard more people have signed up for MOOCs in a single year than have attended the university in its entire 377-year history. 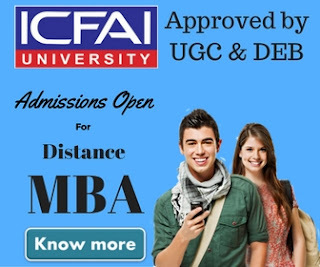 You can also have a look at the courses offered by these universities and if any course interest you, you can join it any time.